I'm pretty picky when it comes to concealers. So you know when a company calls itself the Concealer Expert I was intrigued. I've been hearing about Amazing Cosmetics for years and was super excited to finally give their concealers a shot. Check it out! The first product I tested was the Anti-Aging Face Primer. The 12 ml size retails for $18. This primer is infused with plant and vitamin extracts and makes your skin feel super smooth. Their secret ingredient is Cassia Angustifolia which keeps skin hydrated for up to 24 hours. I was surprised at home quickly it sunk into the skin. I like the smooth texture and it's not too slippery like other primers. 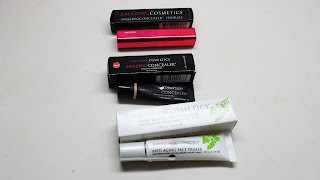 Another plus for this line is that they offer smaller sizes of products so that you can give them a test first or if you're like me, throw them in your kit because they're small and very travel friendly. Next up is the hydrating AmazingConcealer Hydrate which retails for $32. This stick concealer comes in 9 shades and boy does it hydrate. As soon as I swatched it on my skin it felt like butter. 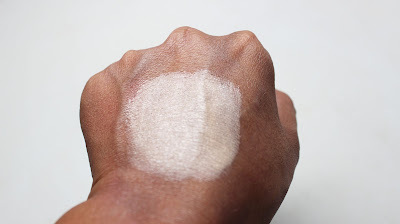 I love that you can get high coverage yet it's very emollient so that you can blend it down if you need to. This is a must-have for anyone who experiences dryness under the eyes such as those with mature skin. 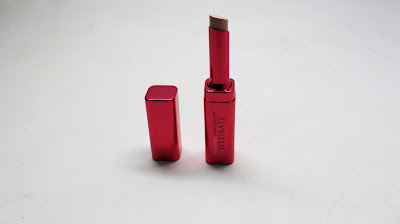 Hydration is definitely a must when it comes to applying concealer over areas where there are fine lines. The Vitamin E in the concealer hydrates and plumps, leaving undereye areas nice and bright. 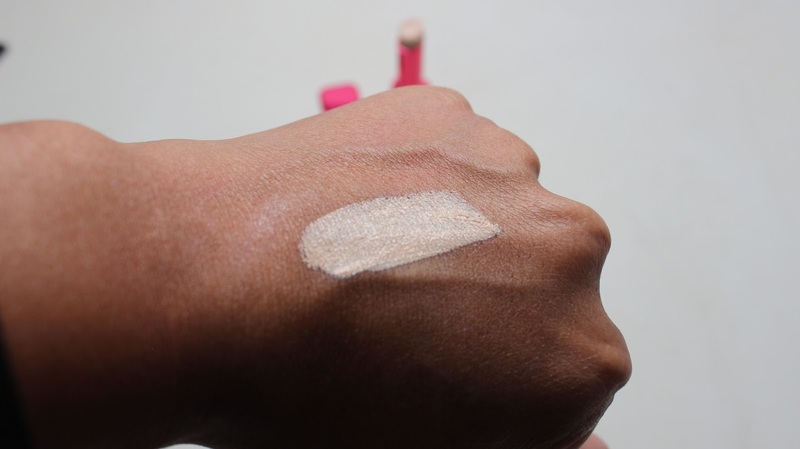 I received the shade golden light which is an absolutely gorgeous highlight on my tan skin tone. Depending on the shade you choose, you can highlight, spot conceal or even contour. 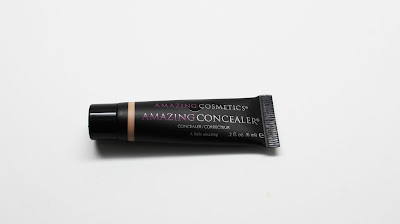 Next up is the product that this brand is famous for, their AmazingConcealer. The 6ML tube retails for $28. I remember years ago a client with very bad discoloration telling me about this product. I see that it even won an Allure Best in Beauty Award. First off, this concealer comes in 19 shades. That alone speaks volume for the brand. I'm a big fan of any line that can make shades for every skin tone. At first swatch I was impressed. Boy is this concealer pigmented! A little goes a long way. Even though it is highly pigmented, it doesn't feel heavy. The product is still very creamy and blendable. The key is to using just a little bit and then building up coverage as you need it. I would set this product with a powder to make sure to lock in coverage and wear. You can see the results for yourself. On the left I'm rocking the AmazingConcealer in Light Golden. On the right side of my face nothing. 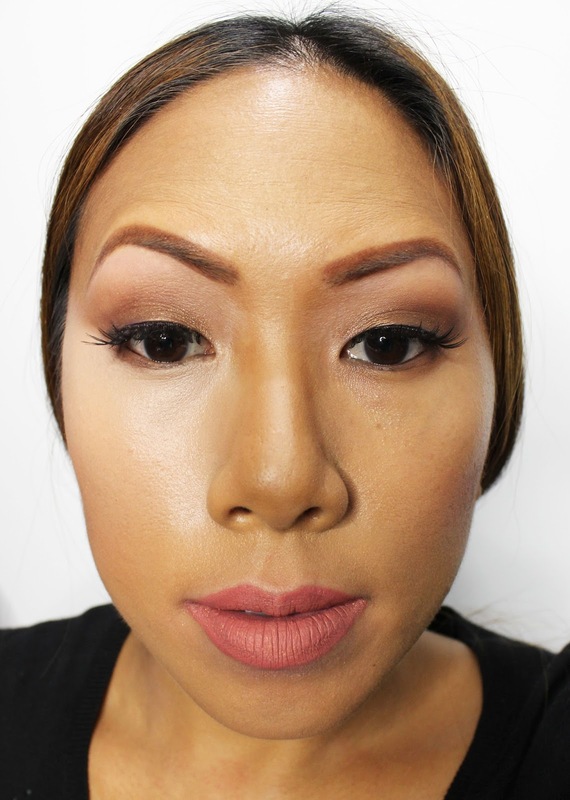 You can see that the concealed side completely blocks out any discoloration and it visibly lifts the eye area without looking cakey.